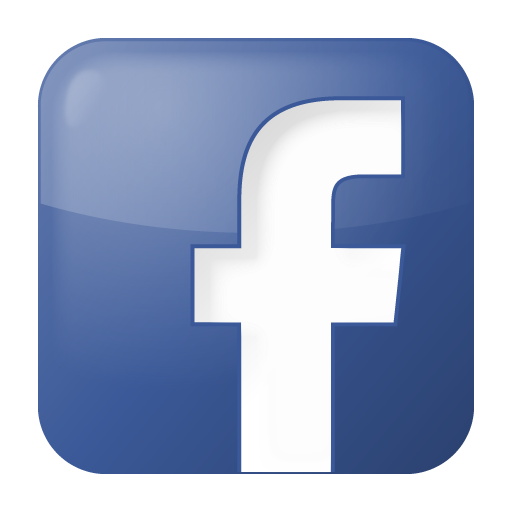 Click here to watch ICHM Canada’s “On Call for Tomorrow” video on YouTube. 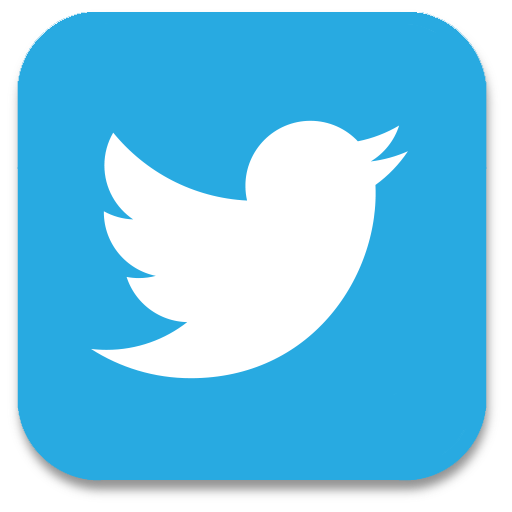 We are in the process of creating our own online educational programmes. 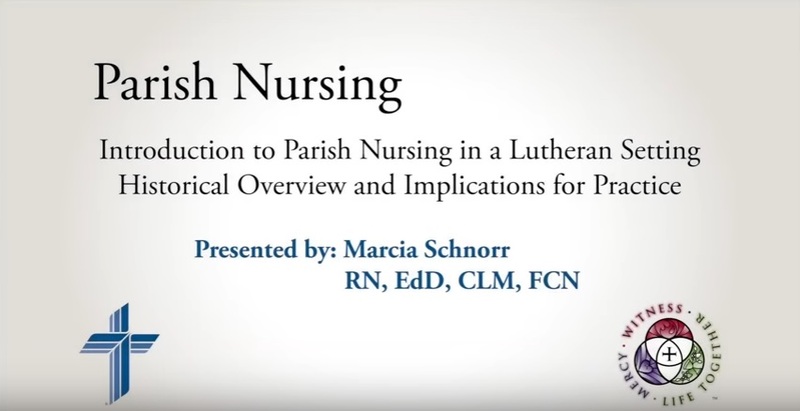 In the meantime, as preparations are underway, please consider watching these excellent presentations featuring Marcia Schnorr, RN, EdD, CLM, FCN. 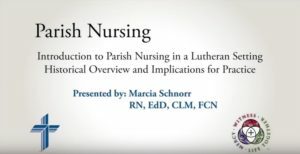 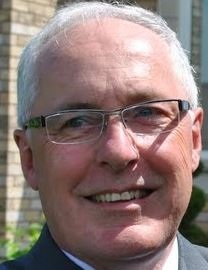 Although the presentations are framed within a Lutheran context, we believe that the information contained can be extrapolated to parish nursing settings globally.